Jamie and Chris have such a unique relationship. 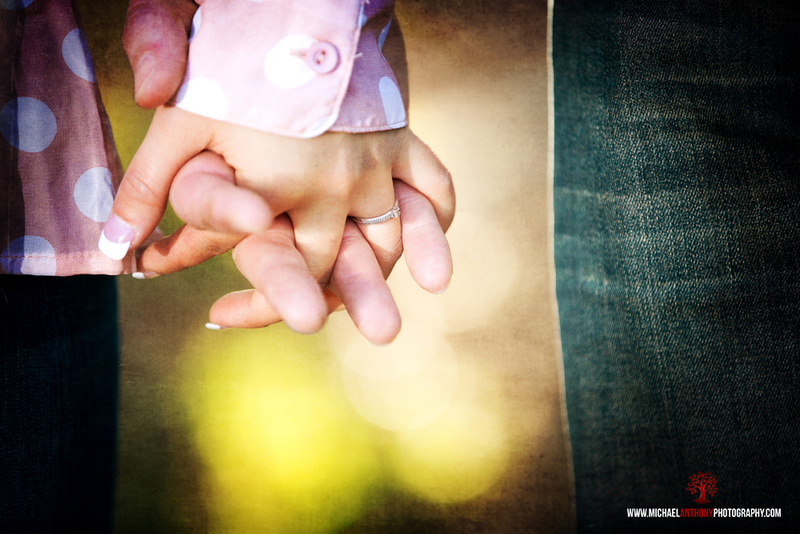 They both do missionary work, and are often not together, which requires them to communicate via Skype. Chris is from New Zealand, and Jamie from China. We were so fortunate to have been chosen to photograph their wedding later this month in La Canada, Ca. After the wedding Jamie and Chris will be moving to New Zealand together. 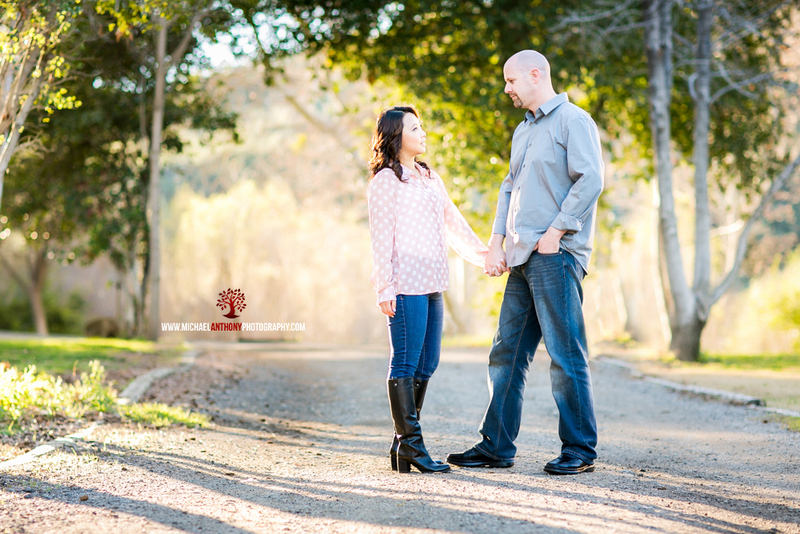 For their engagement session, Matt and I headed out to Ed Davis Park in Towsley Canyon, located off the 5 freeway in Santa Clarita. I recently discovered this location, and I believe it is such a beautiful location for engagement photography. 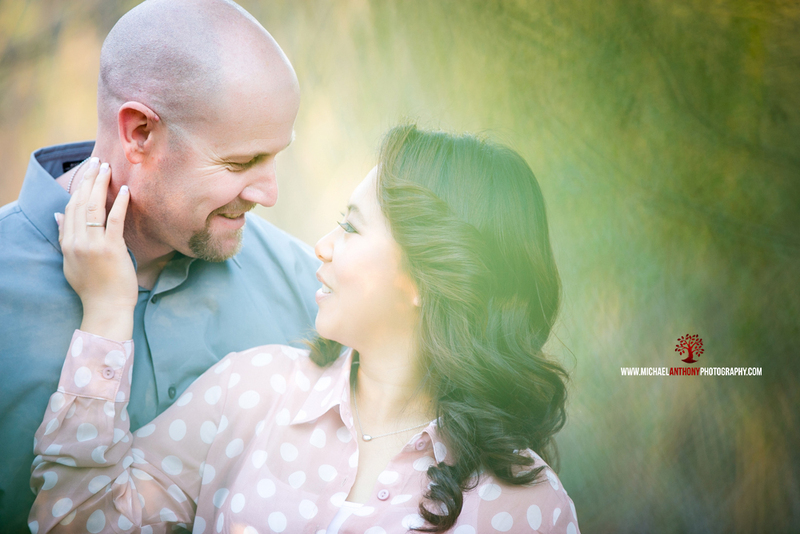 Chris and Jamie were so natural during our session, and you could tell how much they loved being together. We were able to really get to know them throughout our session, which made for these awesome pictures.